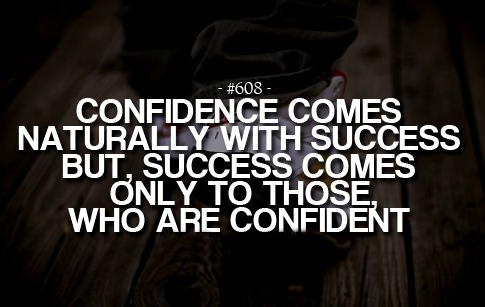 People feel so many different types of confidence. 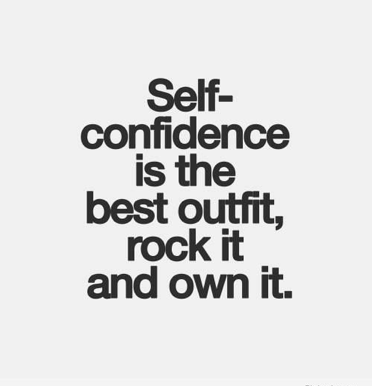 Image confidence. Body confidence. Personality confidence. Weather it is with the make-up that you wear. 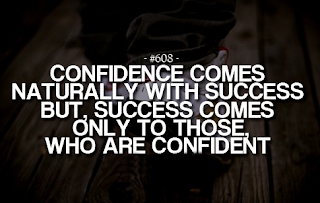 A confident person is the best type of person. They don't care what others think about them, and it doesn't bother them. They wear their confidence with pride. I am an Athlete and confidence is key. If you let people suss you out and you look weak, people will think they are better than you. 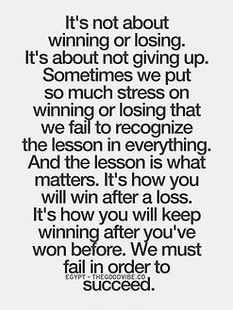 Even if YOU know you are better than them! Just be yourself and rock the world with your awesome personality. If they don't like it then they don't deserve your time.